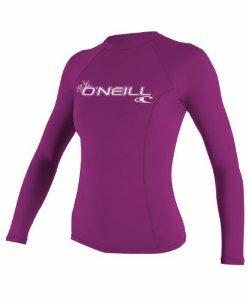 – Style – Prints and colors makes a rash guard more special than others and you can express yourself very well. I personally recommend only the long sleeve but you can opt for the short sleeve, long sleeve is my favorite because it protects you better from the scorching rays of the sun. – Fit – Yes, this is a very important feature, you should know where to wear it. Mainly there are two kinds of fit – skin-tight or loose. Choosing between the two types depends on what you do with it. 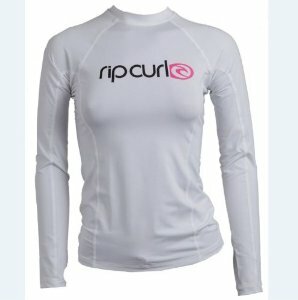 Skin-tight version you can use if you’re thinking about doing an outdoor sports like surfing or swimming. Set it loose if you train in Brazilian jiu jitsu or other mixed martial sport. 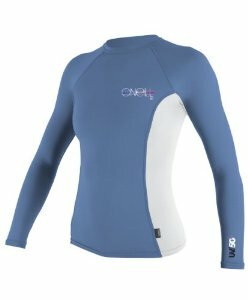 – Fabric – So here’s an equally important – fabric – if you think to use it in sports outdoor, the most important thing is to be a fabric UPF50 +, and if you swim Regularly in Chlorinated swimming pools, rash guards made ​​from chlorine-resistant fabric would ensure you get more wears out of the garment.